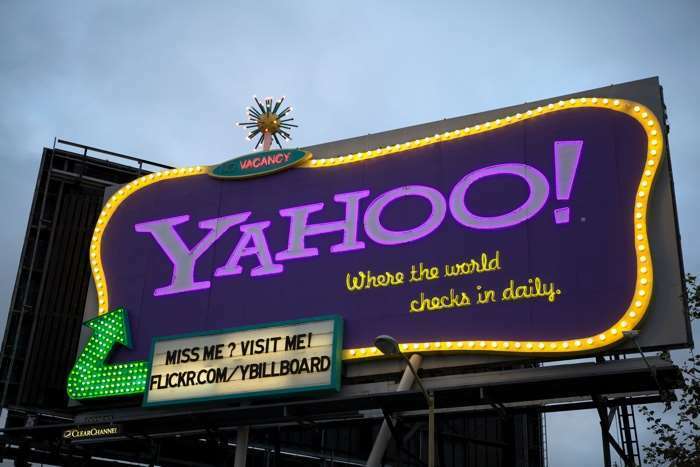 We previously heard that the 2013 Yahoo security breach had affected around 1 billion accounts. Now it would appear that the breach was much worse than previously thought and around 3 billion Yahoo accounts were affected in the breach. Yahoo originally announced the 2013 data breach back in December of last year, there is now more information about the breach. Since Verizon has taken over Yahoo, the company looked into the data breach again and it looks like it affected around 3 billion Yahoo accounts not just 1 billion accounts. So basically it looks like all of the Yahoo accounts were affected. If you have a Yahoo account and have not already changed your password, then you will now need to change it.